A potential air disaster has been avoided after a swan fell in love with a helicopter. 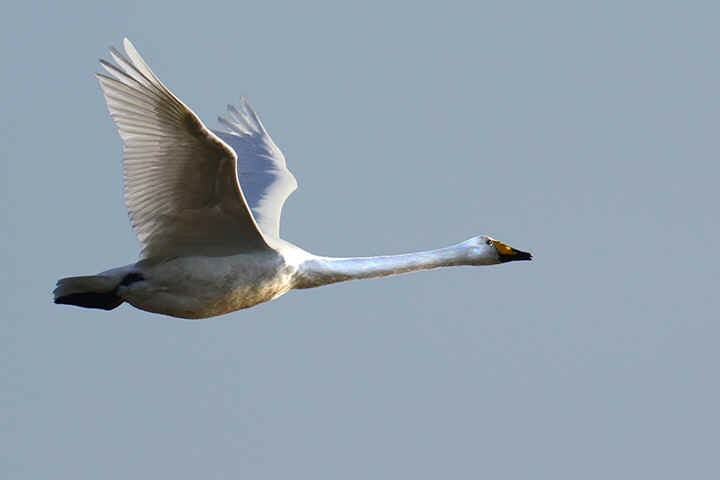 Whooper the swan, who lives on the UK island of Jersey, took a shine to one of the island’s helicopters – every time it took off Whopper would fly next to it, and when it landed he would would nestle against the undercarriage. Airport staff said he only had eyes for the EC155 Europcopter and would leave other copters and airplanes alone. 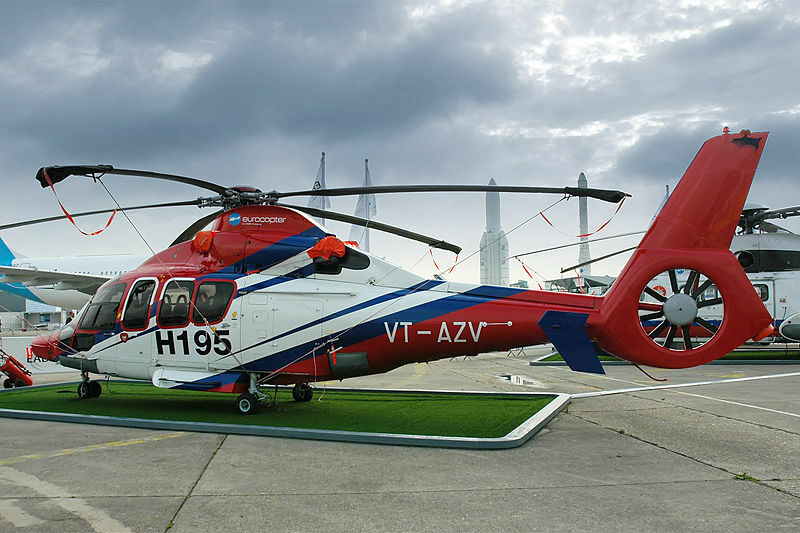 A EC155 Europcopter similar to the one that the swan fell in love with. Its a great looking copter! According to its owners, Whopper’s bizarre obsessive love began after his partner died a couple of years ago. Swans normally mate for life. Fearing that soon Whooper’s copter crush would end in disaster with a mid air collision between bird and helicopter, the aiport arranged for the swan to have its wings clipped.